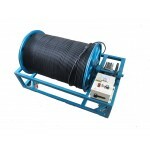 The system works with dedicated cable of different lengths (from 100m to 1500m) that can be securely coiled on an electric operated winch. 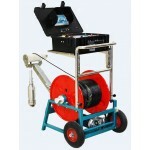 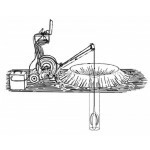 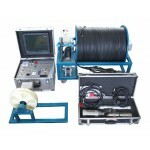 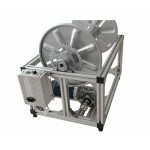 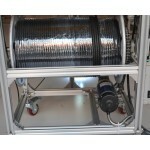 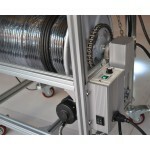 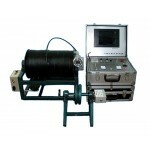 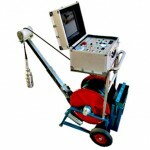 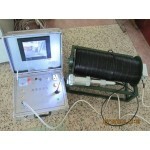 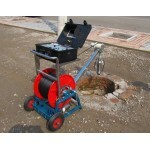 The motorized winch allowing for winding the cable up and down with different speeds(220V power supply). 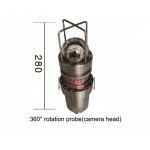 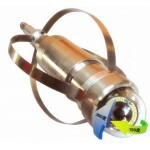 Besides inspection findings, users can view depth, the depth accuracy reach to 0.01m and it supports depth reset. 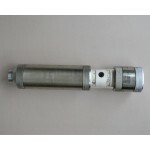 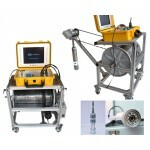 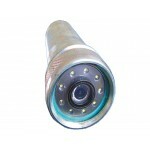 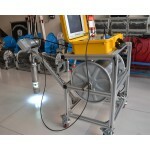 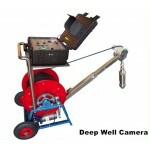 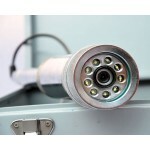 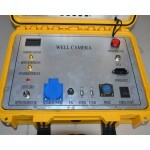 The downhole camera works on a conventional AC220V power supply.